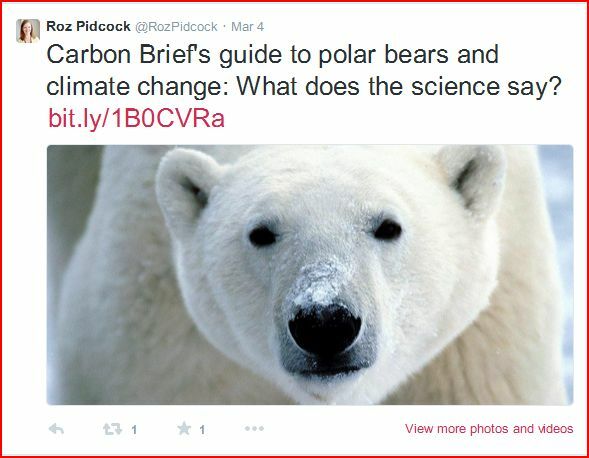 Comments Off on PolarBearScience has been ‘Carbon Briefed’ – success at last! 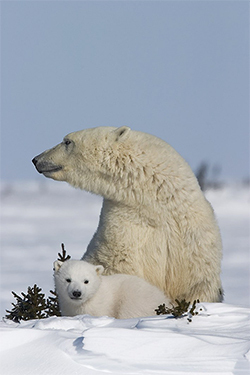 In late January, the IUCN PBSG made significant changes to its polar bear status table but did not think it was worth bringing to the public’s attention via a tweet, press release or note on their web site’s home page. 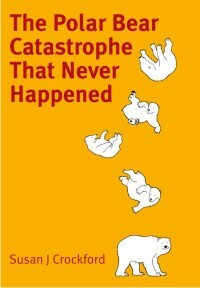 What changes? Well, while the group did not see fit to agree with all of Environment Canada’s assessments (e.g. 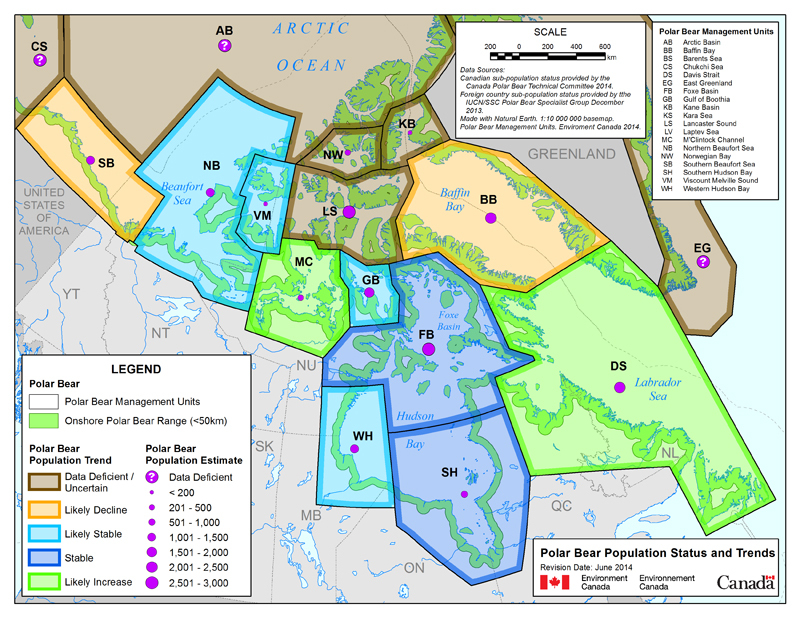 listing Davis Strait bears as “likely increasing” compared to the PBSG’s “stable”, see full list here), it did upgrade their status of Western Hudson Bay bears to ‘stable’ (which EC did back in June 2014). 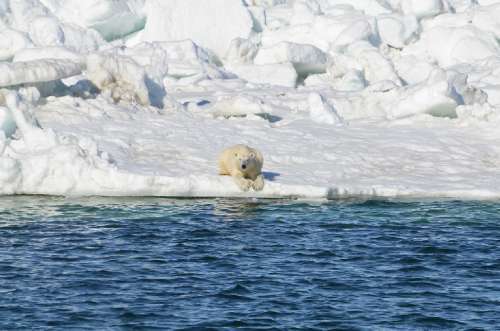 More significantly, however, they also added two metrics of sea ice change to their assessment table, presumably because alongside ‘human-caused removals’ (which they also track in their tables)1, sea ice changes are supposedly critical ‘threats’ to polar bear health and survival. 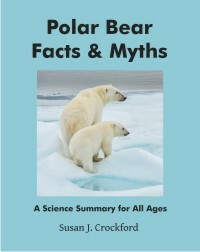 So critical, in fact, that they’ve only just now gotten around to measuring it consistently across polar bear territory. 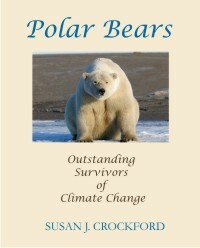 Funny thing is, they cite no document that shows the sea ice change calculations for each subpopulation region, nor who generated them. Let me be clear: no one has ever generated such a sea ice metric before – it is a unique PBSG construct that you will find nowhere else. By providing no documentation that lays out the calculations for inspection, the PBSG are simply insisting the public accept their unpublished, non-peer-reviewed work on faith. Details below.